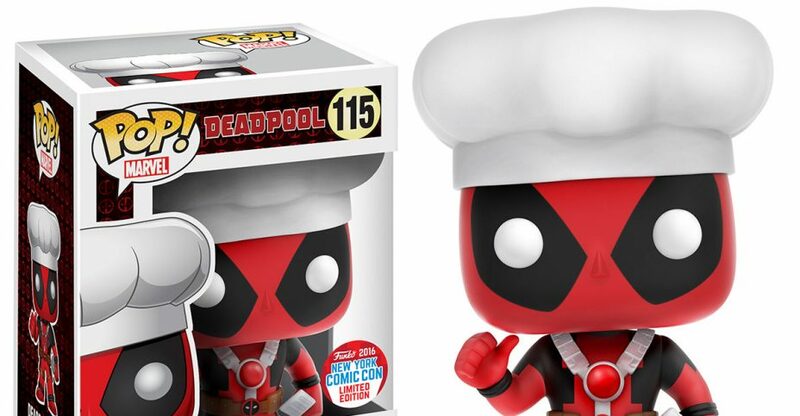 Here’s the latest batch of New York Comic-Con 2016 Exclusives that Funko will be offering. This selection includes some new Marvel themed Pop! Vinyl Figures and Dorbz. If you missed out on Part 1 of the reveals, you can check them out Here and Part 2 can be seen Here. Also, check out the Funko Booth Procedures. You will not have access to the exclusives without following those instructions. See the photos after the jump. Before unwittingly encountering the mystical Crimson Gem of Cyttorak, Cain Marko was a normal man, but he was a man consumed by jealousy of his half-brother Charles Xavier. Cyttorak seized on that jealousy, turning Marko into a being of untold power, an unstoppable force of destruction that would plague Xavier and the world for decades to come…. the Juggernaut! 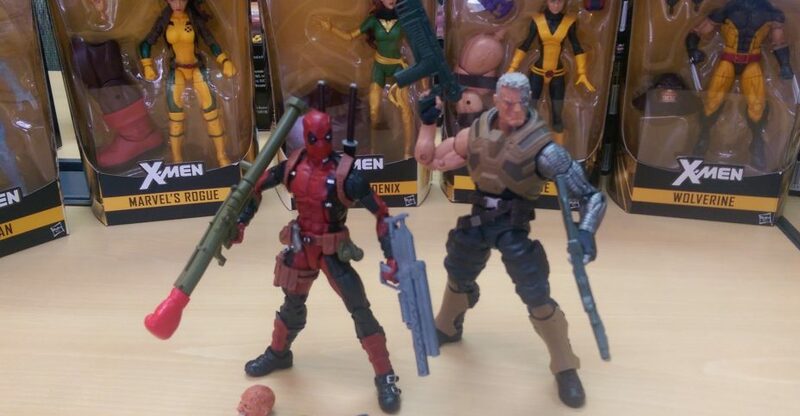 Related Dorksidetoys links: Marvel Legends Cable, All Marvel Legends, Newly Listed Marvel Legends X-Men Wave Set of 8. Check out the new photo by clicking the banner image above. Pre-orders have been popping up on assorted retailers. Check one of the Sponsor links below to grab them yourself. A couple of new official images via Big Bad Toy Store have been added. 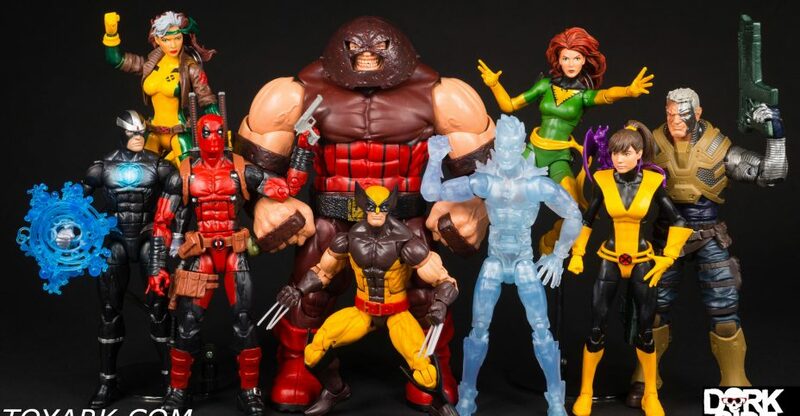 Marvel Legends X-Men Wave BAF Juggernaut Images. 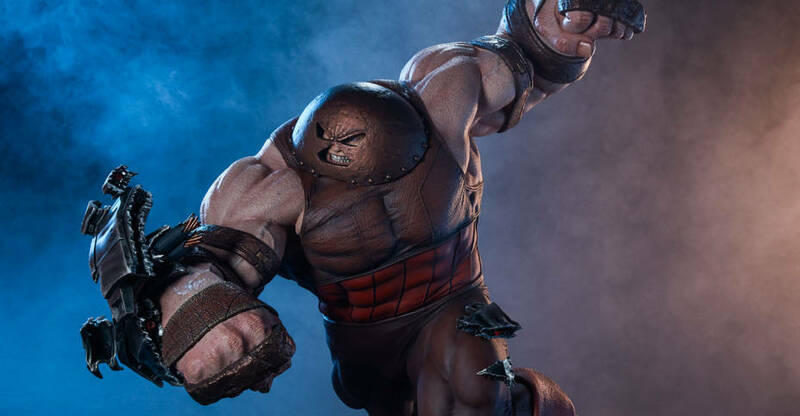 X-Men Marvel Legends 6″ Scale Build-A-Figure Juggernaut images have been released by Hasbro Pulse. Our crew is at Hasbro’s “Twas The Night Before” New York Comic-Con 2014 Event. Here we have photos of their Marvel Infinite Series 3.75″ Figures and a new Legends figure. Hasbro has just released new images of upcoming Marvel Super Hero Mashers. 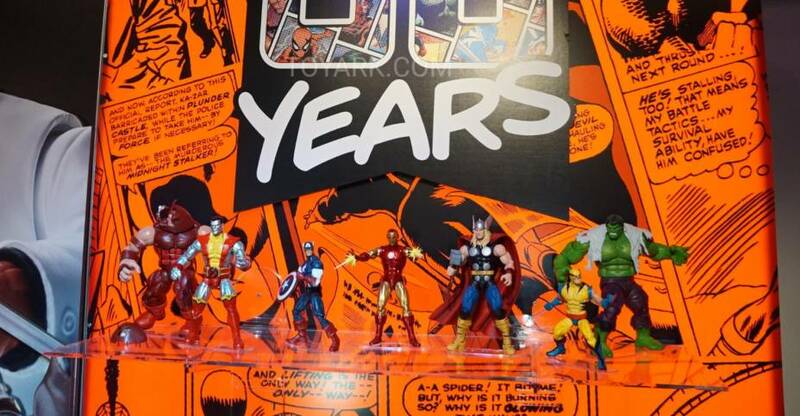 The new line up shown off at tonight’s SDCC 2014 Marvel Panel include: Wolverine, Juggernaut, Whiplash and Skarr. 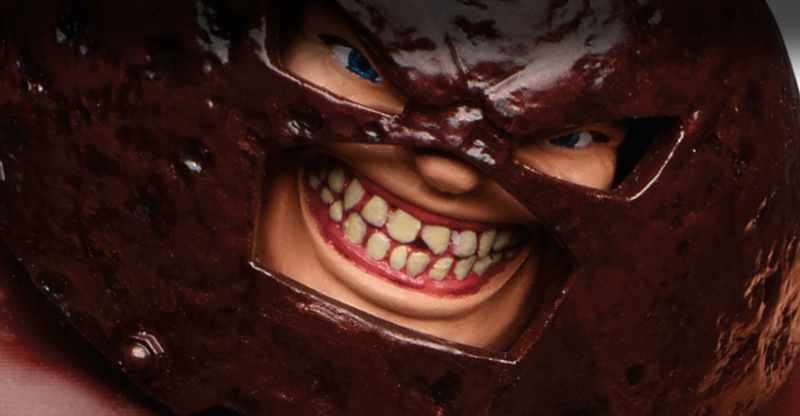 Check out all the new Comic Con 2014 Marvel Super Hero Mashers Hasbro images after the jump.